What if news outlets could engage in conversations with residents in their communities who don’t read the paper, don’t watch the news, and may or may not vote? What if, in so doing, they could forge a new path in elections coverage that might actually be meaningful to the sizable chunk of the population that journalism doesn’t typically touch? And what if, in the process, they got beyond political sniping and looked at the deeper, nuanced issues across the ideological spectrum? Not to Ben DeJarnette. With the mid-terms approaching, he conceived of Bellwether—a simple project with the lofty aim of bridging the chasm between journalism and even the least-engaged citizens. I spoke with DeJarnette both before the mid-terms, when the project was in its early, and after the election, when it was completed. DeJarnette partnered with the Jefferson Center in Ohio and the Illinois Humanities Council to develop the Bellwether model, identify the newsrooms — The Toledo Blade and The Peoria Journal Star — define the scope of the project and secure funding. DeJarnette had worked as an engagement consultant for GroundSource—a service that connects newsrooms directly with audiences through text messaging and voice—and was keen to shape the project around it. To help pay for the project, DeJarnette and his partners applied for grants that GroundSource was offering via the Community Listening and Engagement Fund, or CLEF, to subsidize the service and enable newsrooms to give it a try. (Full disclosure: the CLEF funding is also paying for my services at GroundSource, which include writing this piece). 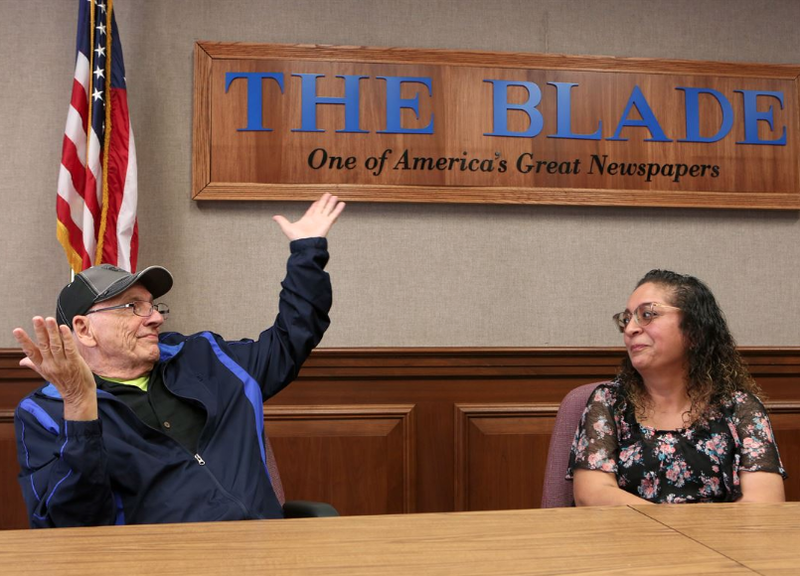 The Peoria Journal Star kicked off the project with a community meeting at the library, which Dennis Anderson, the paper’s executive director, promoted in a column. “We want to know: What matters to you when you’re deciding for whom to vote, or whether to vote at all? Where do you turn for information about the issues? What do you wish you had more information about regarding the campaigns?” he wrote. The project, which focused on the Illinois governor’s race, launched with a dozen participants and ended with about eight. 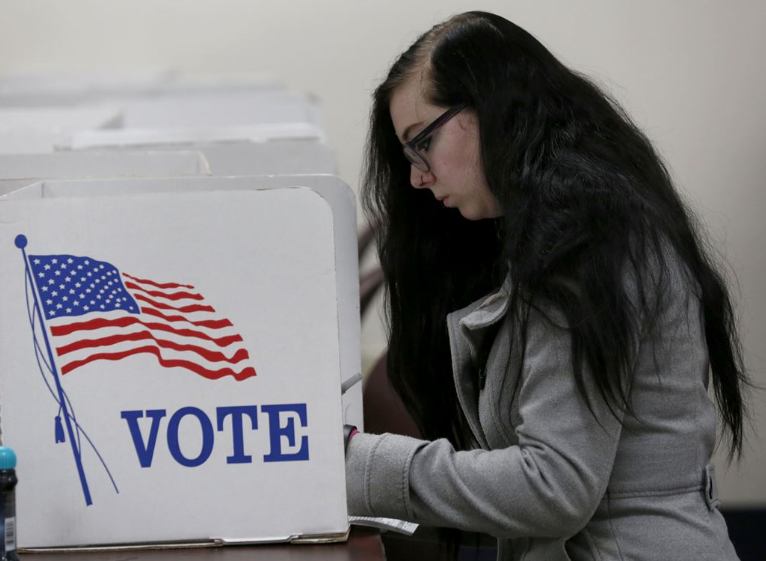 Each week, participants who remained anonymous throughout the process, received a text with an election-related question, and their responses were then published on the paper’s editorial page. “I would look forward to seeing the answers people gave,” Anderson said. Over eight weeks, questions focused on a range of issues, including term limits, privatization of prisons, the state budget and advice for the winner. Overall, Anderson said he thought the texted responses enhanced the paper’s coverage of the election, though the project had to be scaled back because of layoffs at the paper. If the resources are available to go another round, Anderson said he’d like to cast a wider net for participants, and work with a group perhaps two or three times larger. 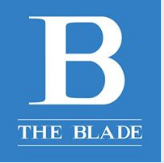 “The overall takeaway was wow, we got great response,” said Kim Bates, the assistant managing editor at the Blade. “I really feel like GroundSource is how people found out about it.” The one thing respondents had in common? “Generally these are folks who aren’t going to reach out to a newsroom,” Rockway said. The Blade series that was shaped around the project tackled questions about the direction of national politics as well as delving into violence, addiction and poverty. Now, DeJarnette and Rockway plan to circle back with both papers to gain a sense of where the projects worked, and what can be improved upon. These days DeJarnette is the founder and director of Bridgeliner, a Portland-based daily email newsletter, one of four local media operations offered through Whereby.us, and he sees the potential for applying the learnings there.